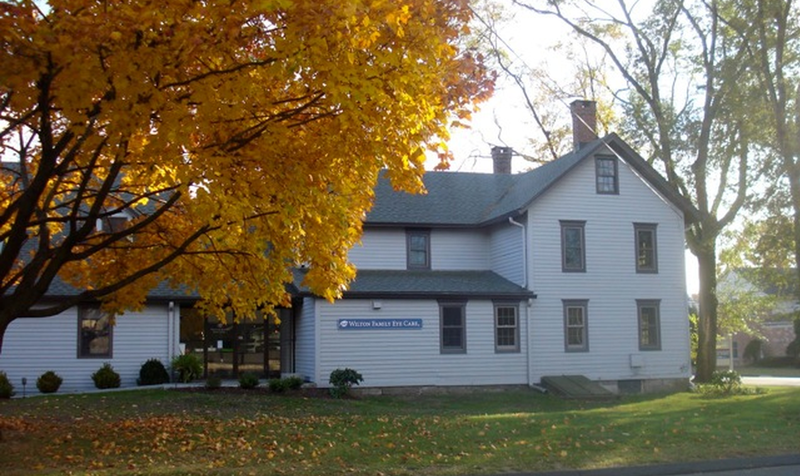 Welcome to Wilton Family Eye Care, serving Wilton and the neighboring area for over 16 years. Established in 1995, Wilton Family Eye Care specializes in caring for all your vision needs. We take pride in building lasting relationships with our patients. Wilton Family Eye Care, LLC - Located at 1 Grumman Hill Road, Wilton, CT, 06897. Phone: (203) 761-9119.